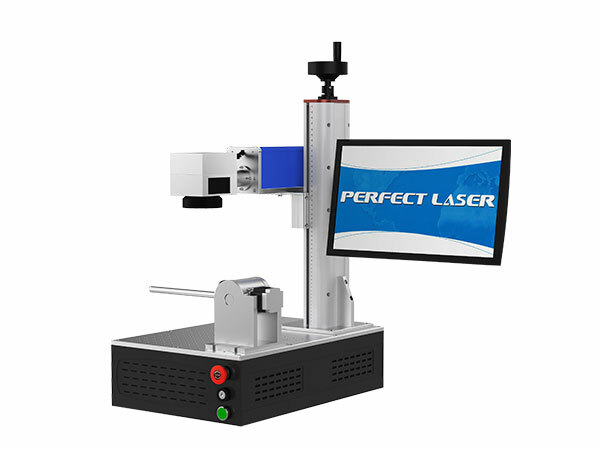 Perfect Laser is the world's leading brand in the production of fiber laser etcher machine. Latest launched a portable integrated fiber laser marking machine for metal combines the laser source, work table and power supply into one parts, which greatly makes the machine compact. This laser etcher machine appearance is fine and compact , easy to carry, high-rate of electrical-optical conversion, for tinny surface. the laser engraving machine for metal is equipped with multi-language services, 3 years laser warranty is supplied. 1.Perfect Marking Results. This laser engraver for metal can meet user requirements of the various elaborate patterns in tiny surface. 2.High-Rate of Electrical-Optical Conversion. No power coupling loss, saving operating costs,the laser device of this laser engraver for metal has 100,000 hours life time, maintenance-free and no consumables. 3.The laser marking machine for metal significantly improve the marking quantity in the same time, accelerate user’s return of the investment. 4.Integrated Structure.Compact, Small, Desktop, Easy delivery.Small size, only 0.5 M2, this laser engraver for metal can be put on desk and easy to install. 5.Imported laser scanning system makes the marking speed up to 7000mm/s. 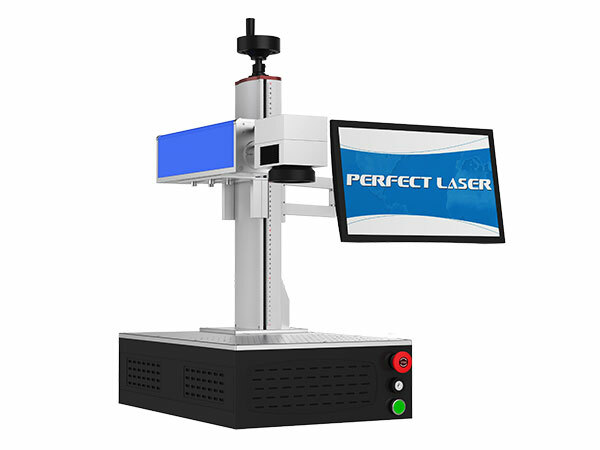 6.High precision, re-position precision of the laser marking machine for metal is 0.002mm. 7.Fiber laser device of the laser marking machine for metal adopts Germany IPG technology, 100000 hours lifetime. 8. This laser engraving machine for metal adopts air cooling, has excellent cooling effect than the other cooling method. 9.Germany Made Fiber Laser Device. A wide selectivity of operating wavelengths, ultra-low amplitude noise, high stability and ultra-long lifetime. 10.Digital Galvanometer Laser Scanning Head with Fast Marking Speed. 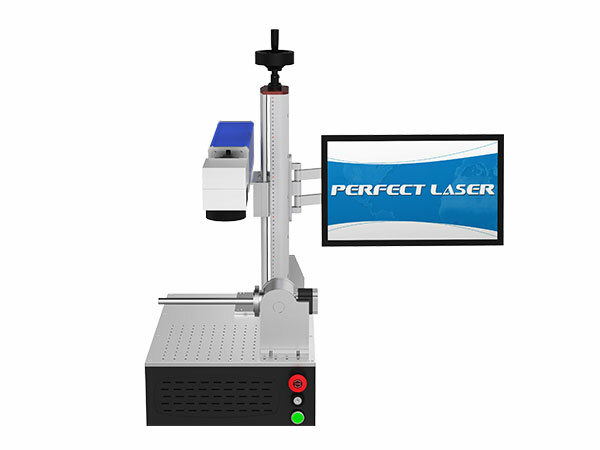 Fast response ability< 0.7ms, the laser etcher machine can realize high speed marking and high precision. 11.Control System.EZ-CAD control system with stable performance and high reliability. More than 10,000 sets of equipment are using EZ-CAD control card, shield-utilizing part of complex functions, ensuring higher stability of the laser engraving machine for metal. 12.Red Light Pointer. This jewelry laser engraving machine adopt red light pointer to show the laser path since laser beam is in-visible. The laser etcher machine can be carved both on metal materials and some non-metallic materials, mainly marked in areas for smoothness, finesse demanding, such as electronic products, metal ware, watches, jewelry , IC, plastic buttons and other graphic surface. The effect on Bitmap marking is particularly outstanding.